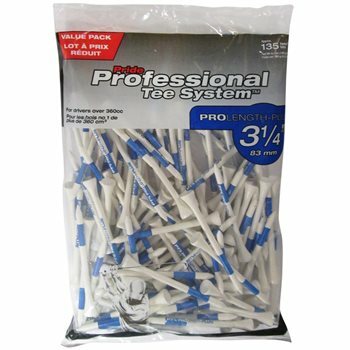 The Professional Tee System is the first branded tee system of any kind. Color coded bars on each tee distinguishes proper tee sizes to use for any club choice. Use what PGA Tour players use!